Tangerine is a citrus fruit which is very much like Mandarin, Orange & Kinnow. The tangerine is a smaller fruit with a more distinctive orange skin and a heavier fruit. The taste is sweeter and less sour as compared to the other citrus fruits. The fruit is great to be consumed in any way you choose - as juice, in salads or as a table fruit. 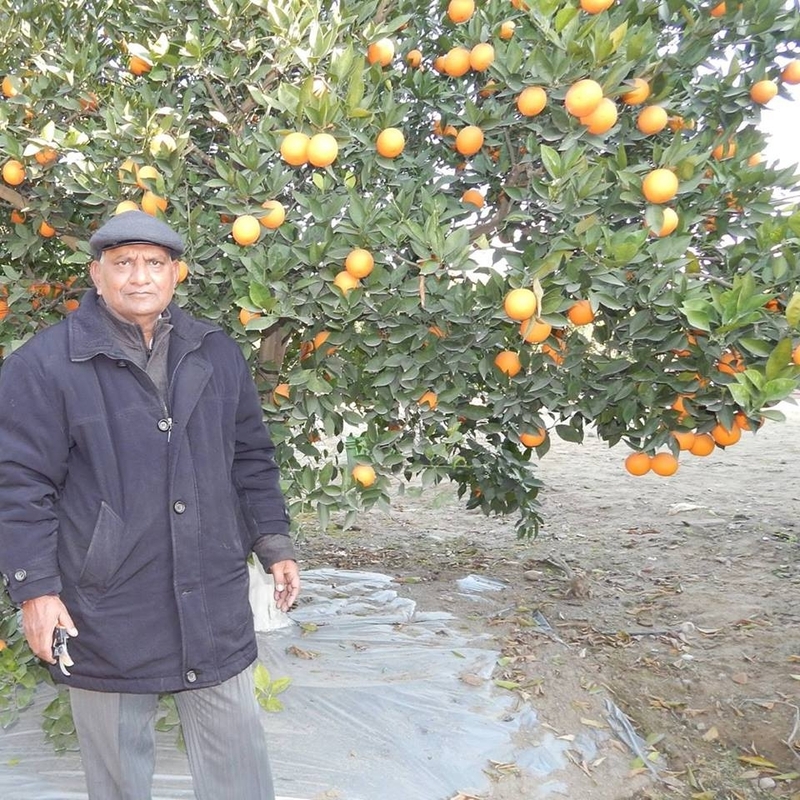 Dr's Organic Citrus Farm is one of the few farms in India which grow Certified Organic Tangerines in India. The fruit quality is great and the farmer is offering smaller 2 Kg boxes for the customers to give it a try.